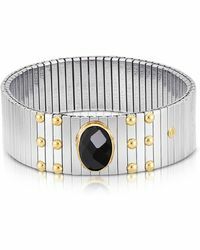 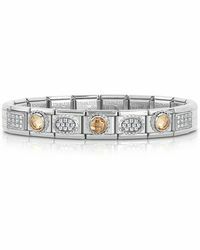 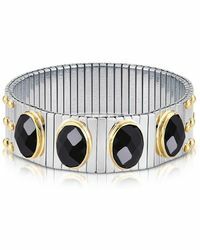 Give your jewellery box a dose of Italian style with Nomination bracelets. 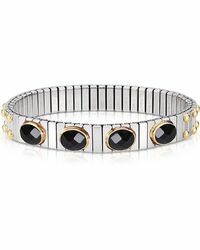 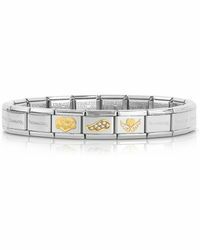 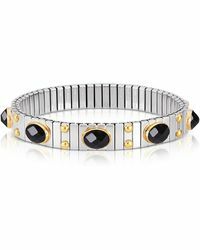 The brand, which is based in Florence, is known for its bracelets that can be mixed and matched together or with other pieces you already own to create a more personal look. 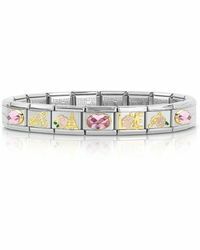 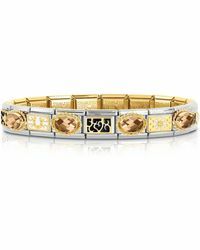 Look out for charms, engraved motifs and mixed metals, as well as enamel and cubic zirconia details decorating each one in the range.